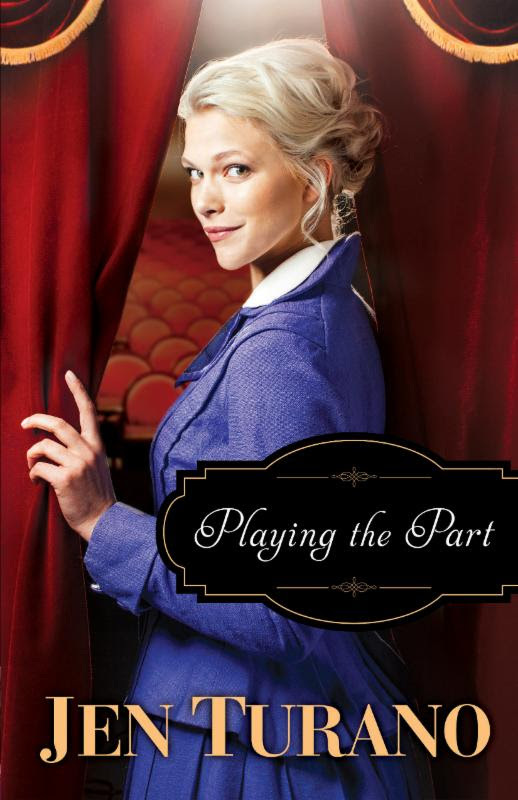 Jen Turano's Playing the Part is an entertaining story where you just never know what will happen next. Everything -- from the characters to the setting to the plot of the story -- is engaging and often unexpected. Practically all the characters have secrets or hidden stories that come out in unexpected and very often humorous ways. 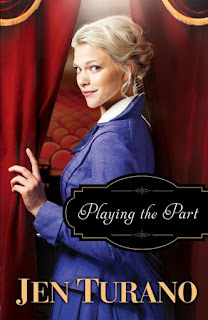 I did not notice ahead of time that Playing the Part was book #3 in a series. It was not until near the very end of the story that I even realized there was a back story to some of the characters. Reading the earlier stories in the series would be interesting, but this book worked fine as a stand alone. I would recommend Playing the Part if you're looking for fun, mystery, romance, and the unexpected. If you enjoyed the stories of Miriam and her other strong Amish female friends and family in Charlotte Hubbard's Seasons of the Heart stories . . . well, as we southerners often say, "You ain't seen nothin' yet!" 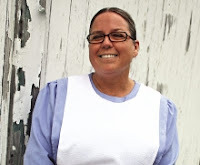 In Promise Lodge, Mattie, Christine, and Rosetta are three Amish sisters establishing a new community, and they have very definite ideas about how it should be run. You can't help but fall in love with the characters of this new series from the very beginning. They have experienced hurt and loss but are moving beyond those circumstances to start a new life for themselves and anyone God leads to join them. Of course, making big changes proves challenging, and trouble continues to find its way to their new home. But Charlotte shares their sweet story of compassion, love, forgiveness, and patience in a delightful way. 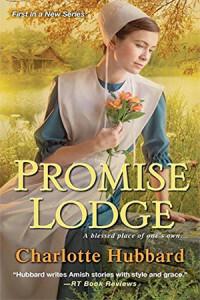 Fans of great Amish fiction should find Promise Lodge a joy to read and be left wanting more in the other books still to come. Thanks to Charlotte and her publisher for providing a copy of this book in exchange for my honest review. Energetic widow Mattie Bender Schwartz is working day and night to get Promise Lodge going. She’s also hoping the change will help her son Noah’s heart to heal after his broken engagement. But his former fiancée, Deborah, is looking for a fresh start too. Filled with regret, and cast out by her dat for a reason she can’t yet reveal, Deborah can only pray Noah will forgive her foolishness. Deborah is the last person Noah expected to show up at Promise Lodge. But with her cruel words still ringing in his head, he’s reluctant to accept her apology—even if the Old Order ways demand he try. If only he could obey Christ’s most important commandment: love one another. But one thing is certain—his mother and aunts, and their beloved Preacher Amos, will do their best to help him get there. Deborah closed her eyes over a crispy chicken thigh that was still warm. Her heart swelled with Mattie and Rosetta's can-do attitudes, the firm belief that they'd made the right decision when they'd sold their farms to start a new life. "Have you had any response to your ad in The Budget"? she asked as she buttered her bread. "Some of the folks in Coldstream are still surprised at how quickly you left, saying maybe you leaped before you looked." Mattie and Rosetta exchanged a smile that suggested they'd heard this sentiment before. "We Bender sisters have stuck together through thick and thin by the grace of Jesus," Mattied replied without a moment's hesitation. "He wouldn't steer us wrong." That would be me, Deborah mused as she bit into her chicken again. She was happy to let the two women keep talking so she didn’t have to reveal her predicament yet. 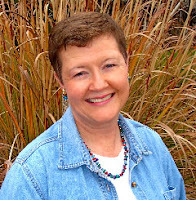 “That’s only a few weeks away,” Deborah murmured. “We’ve got a lot of fixing up to do before then, too,” Laura remarked. Charlotte will be awarding a $15 Amazon or B/N giftcard to a randomly drawn winner via rafflecopter during the tour. 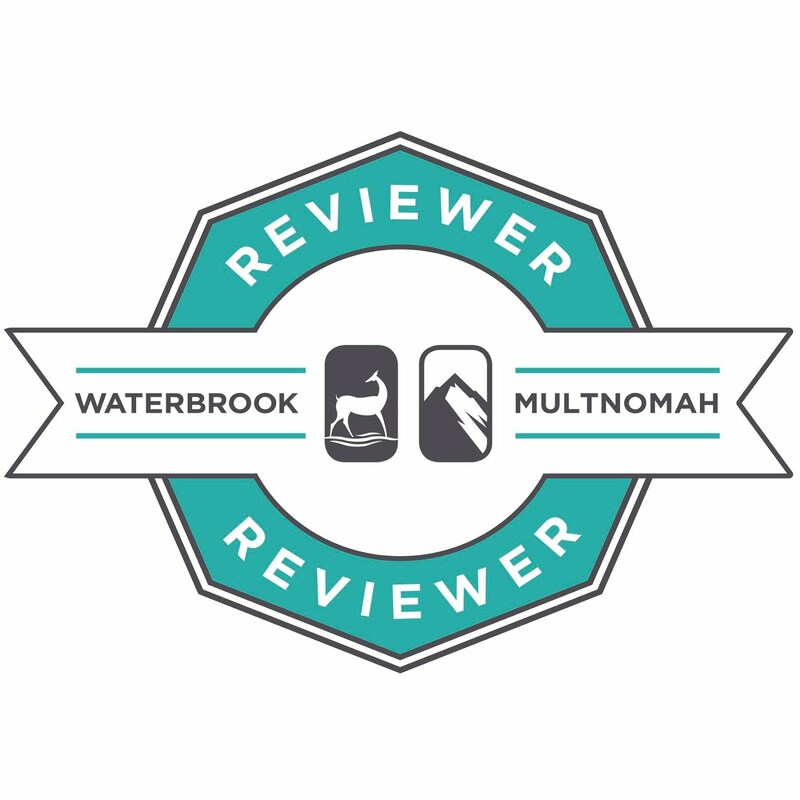 Enter to win a $15 Amazon/BN. 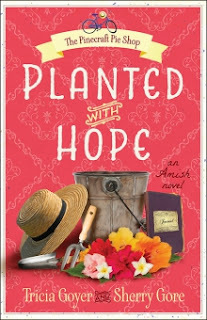 Planted with Hope is the delightful second installment in the Pinecraft Pie Shop series by Tricia Goyer and Sherry Gore. Tricia and Sherry make a great team as they combine their individual talents and strengths to write this series. The unique Amish setting of Pinecraft, combined with the interesting history of World War II victory gardens, provide an enjoyable backdrop for this story of hope and love. The characters of Planted with Hope were such a joy to get to know. Their stories fit together like the pieces of a well-designed puzzle as they each learn lessons that help them grow beyond hurts and disappointments from the past to find there is always hope for the future. The recipes and snippets of history scattered throughout the book provide a special bonus to the story. Planted with Hope easily works as a stand-alone, but I look forward to going back to read the first book, Made with Love. And I hope there is a story yet to come about each of the Miller sisters. I highly recommend this book to anyone who enjoys Amish stories. Thanks to the authors and their publisher for providing a copy of Planted with Hope in exchange for my honest review. See my review of Made with Love and Sewn with Joy. In the second installment of the Pinecraft Pie Shop series, you’ll return to a town and a family you’ve already grown to love. Be sure to read to the end of the post for a chance to win some great prizes. Deadline is March 7. 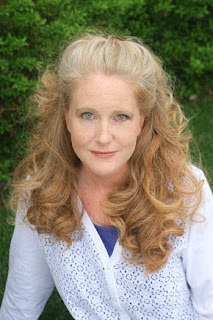 Dani Pettrey won me over with her awesome suspense series, Alaskan Courage. She has definitely kept me as a fan with Cold Shot, the fantastic start to her Chesapeake Valor series. I definitely agree with a comment I recently saw on facebook about Dani's books: "She has great heroes!" Cold Shot is packed with an abundance of great heroes -- with some pretty awesome females in the mix as well. 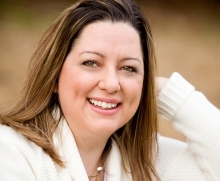 Dani does such a dynamic job in her stories with just the right mix of suspense, romance and faith. 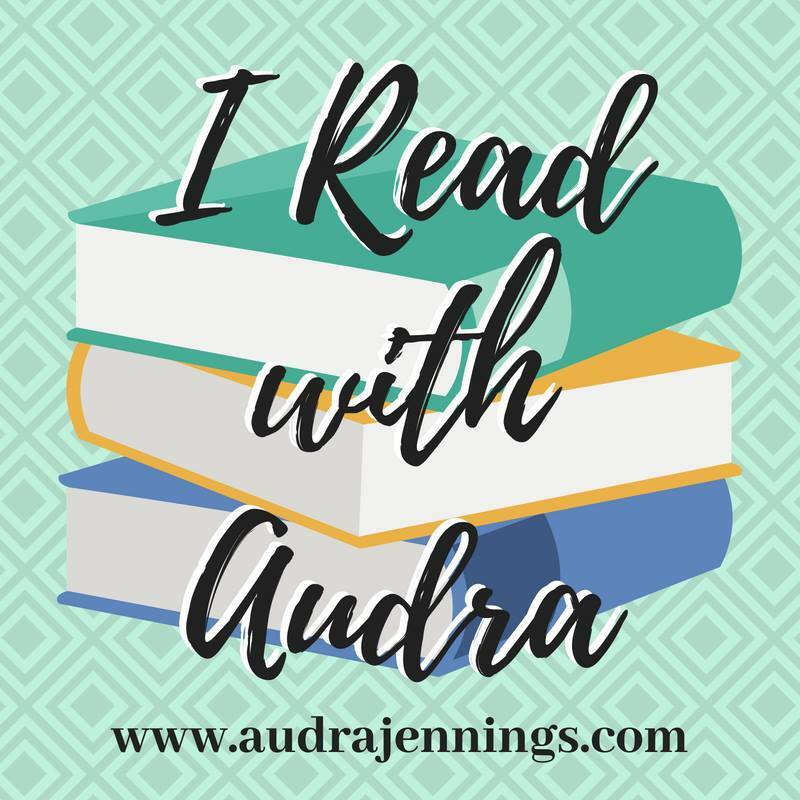 Watching the characters and their relationships develop while in the middle of life and death experiences kept me engaged from multiple directions . . . and just basically not wanting to put the book down until the very end. Even then, Dani taunted with new details to make the wait for the next story really hard to bear! 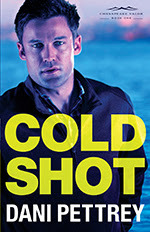 Fans of great faith-based romantic suspense should love Cold Shot. Thanks to Dani and her publisher for providing a copy of this book in exchange for my honest review. In the clip below, Dani shares her heart and some of the background for her stories. In COLD SHOT, the first book of author Dani Pettrey’s brand new Chesapeake Valor series, park ranger Griffin McCray and forensic anthropologist Finley Scott uncover buried remains near the Civil War battleground of Little Round Top. There’s only one problem: the bones aren’t Civil War-era. Griffin just wants the case to go away, but when Finley discovers evidence pointing to the work of an expert sniper, the case connects them with FBI agent Declan Grey, and crime scene investigator Parker Mitchell, friends from a past Griffin’s tried to leave behind. Soon the reunited friends realize they’ll need to confront the darkest days in their shared history if they–and those they care about–are going to escape a downward spiral of crime, danger, and murder.